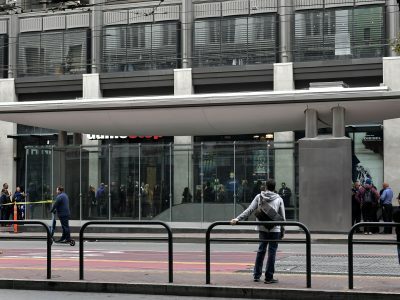 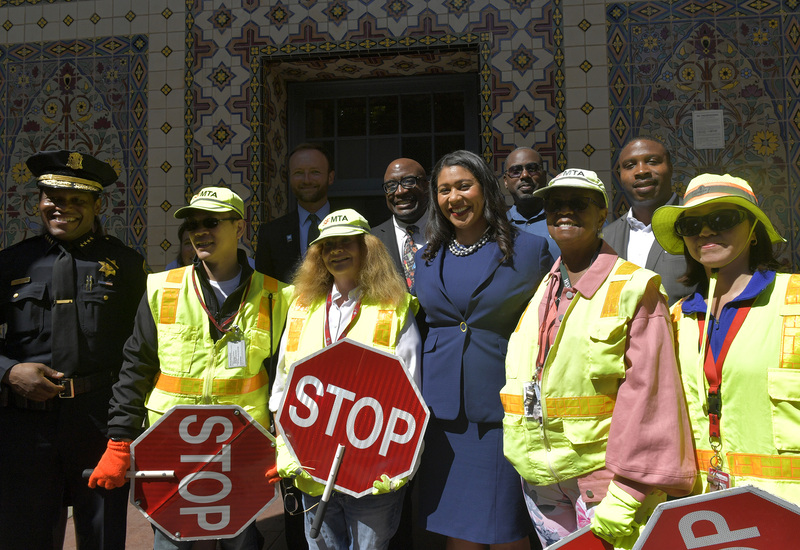 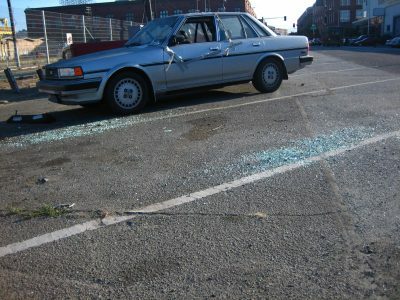 San Francisco residents are all too familiar with the scene of a smashed car window and glass all over the sidewalk or street. 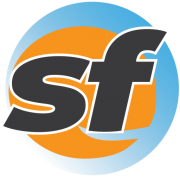 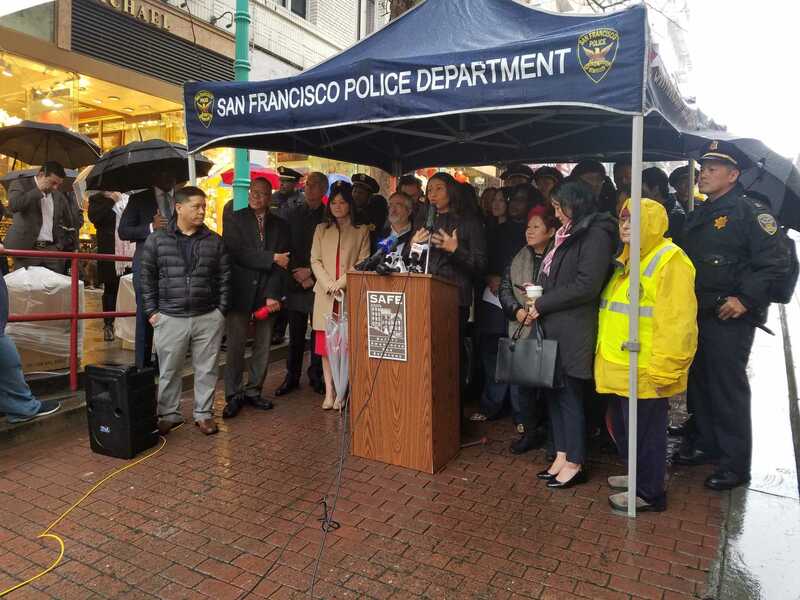 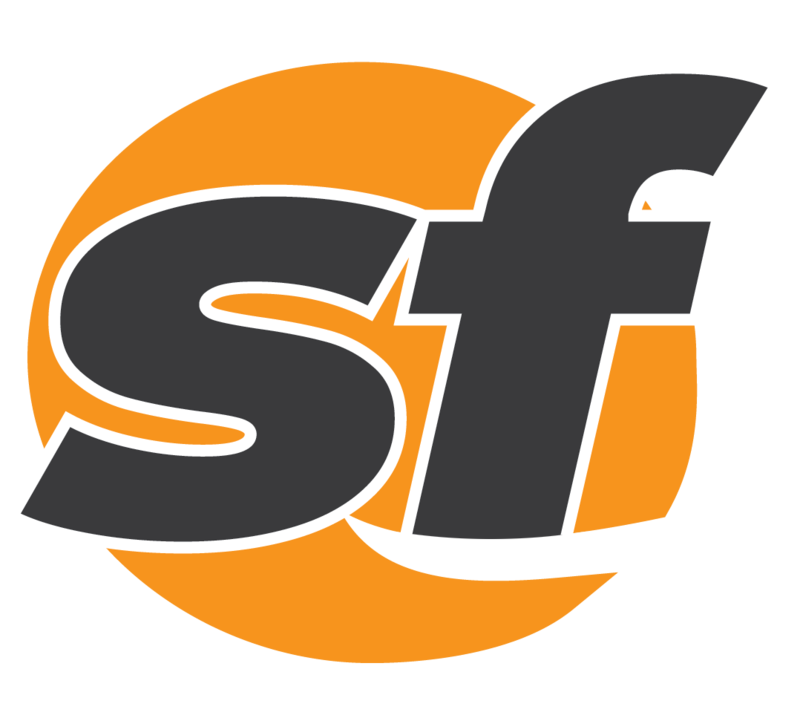 San Francisco SAFE Executive Director Kyra Worthy said the Lunar New Year was a fearful time for Asian merchants and families. 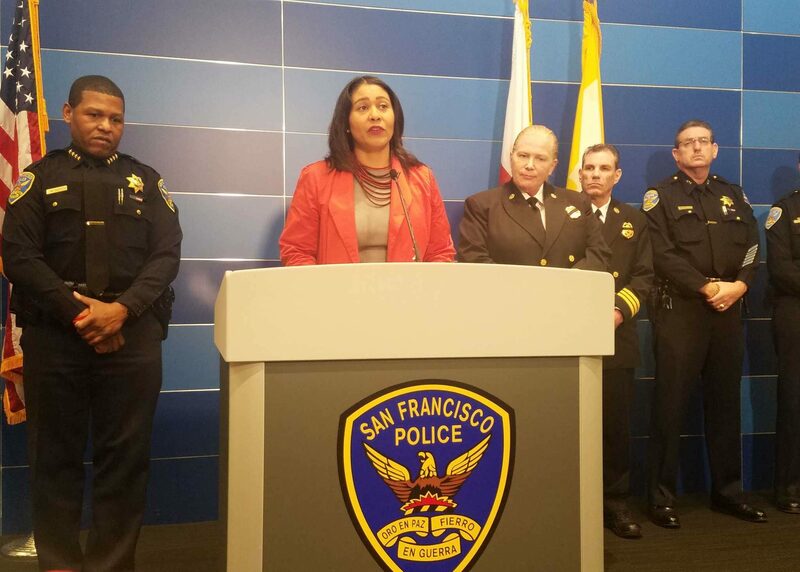 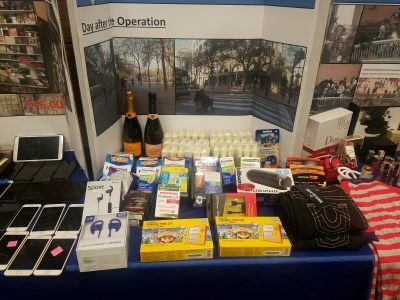 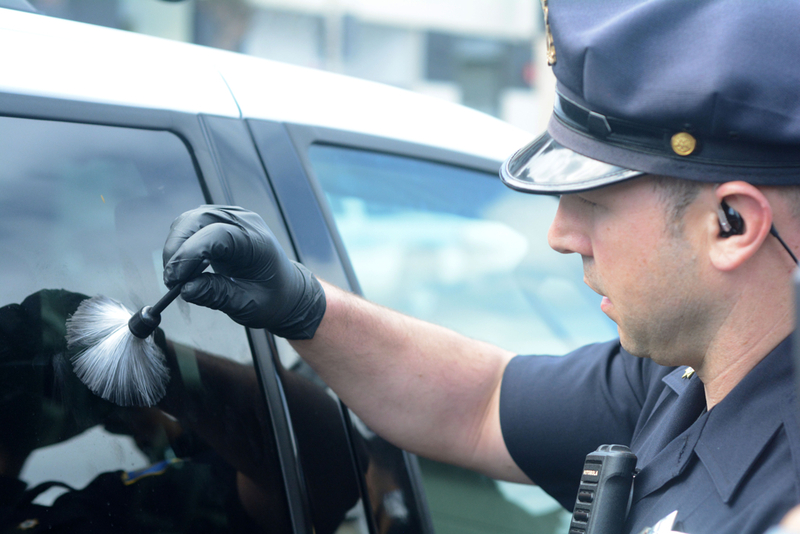 The San Francisco Police Department is rolling out a citywide plan to combat the rash of car break-ins and property crimes. 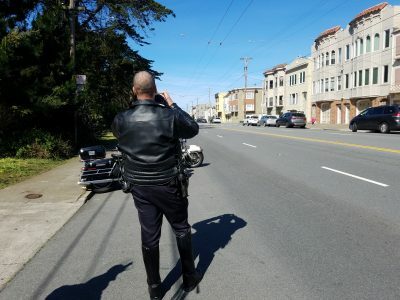 More San Francisco police officers will be patrolling the streets as revelers celebrate the arrival of 2018. 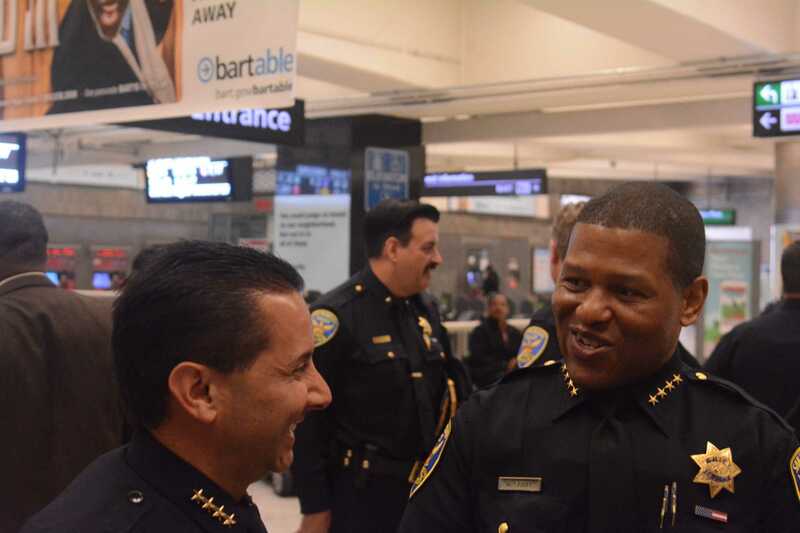 Former Los Angeles Deputy Chief Bill Scott will be sworn in as San Francisco's new chief of police at City Hall Monday afternoon.